Knowledge of basic terms and foundational facts is essential to understanding any field of study. Use this quiz book to know that your teen has the foundation for success in the study of biology. 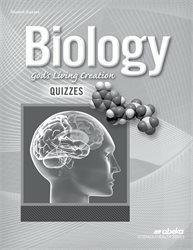 The quiz book correlates with the text Biology: God’s Living Creation, 4th ed. 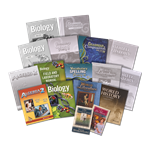 ; Biology: God’s Living Creation Tests; and Biology: God’s Living Creation Teacher Edition, which includes the curriculum/lesson plans and unannounced reading quizzes. Quiz 3 calls for students to label the parts of the microscope as presented in Biology: God’s Living Creation Field and Laboratory Manual, 4th ed. Answers and grading guidance are sold separately in Biology: God’s Living Creation Quiz Key. Grade 10. 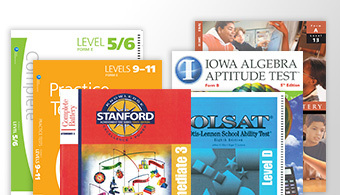 The 36 quizzes provide weekly reinforcement of concepts. Each quiz takes a minimum of class time to take and to grade. 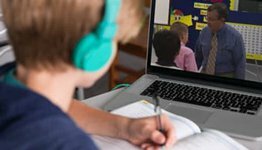 A variety of formats such as multiple choice, modified true/false, matching, identification, and short answer prepares your teen for the tests and verifies that he understands a concept, no matter how it is presented. 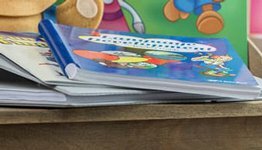 Each quiz includes the page numbers it covers in the text, making the quizzes adaptable to your schedule and your teen’s learning progress.